March 24, 2019 • Pastor Mark Q.
God’s always doing something with everything, even in the “dry” places. Instead of taking matters into our own hands, our obedience to Stay Planted can turn a famine into a blessing. This wknd, we’ll begin part 2 of “STAY” and share a time of communion together. March 31, 2019 • Pastor Mark Q.
We’ve all found ourselves in desperate situations but when we’re obedient to Stay Open, God reveals the path to His provision. 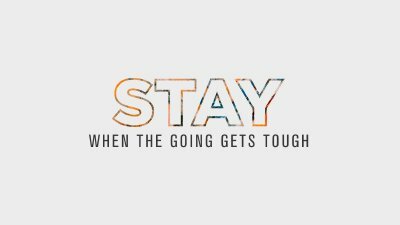 Let’s continue our series, “Stay” this weekend. March 17, 2019 • Pastor Mark Q.
Trusting God is often easier said than done, especially when the going gets tough. 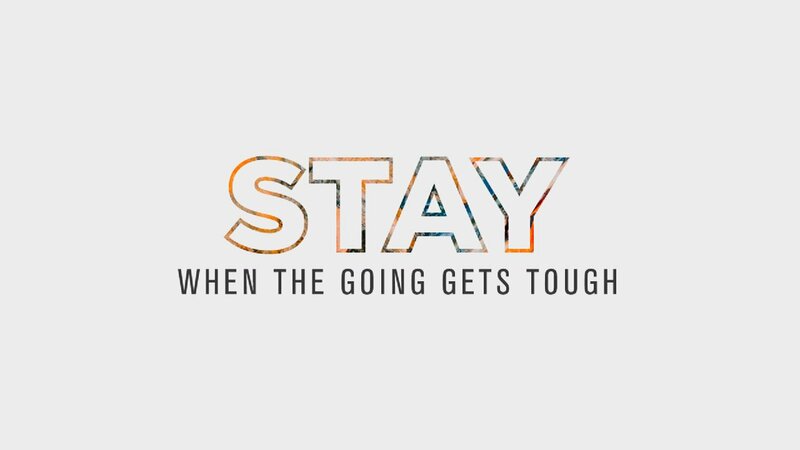 This wknd, we’ll be reminded that when He says to “STAY”, we can trust Him in the midst of every difficult situation.